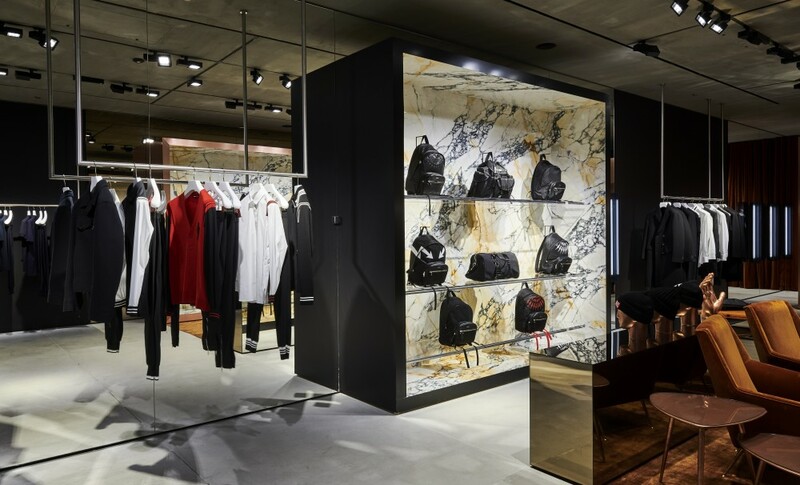 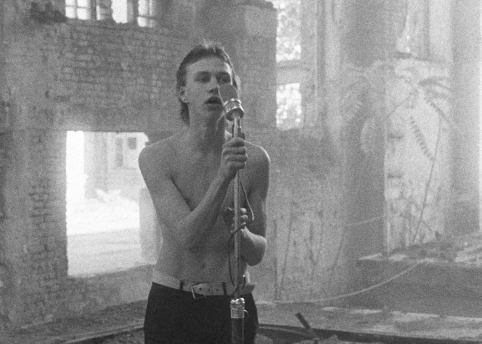 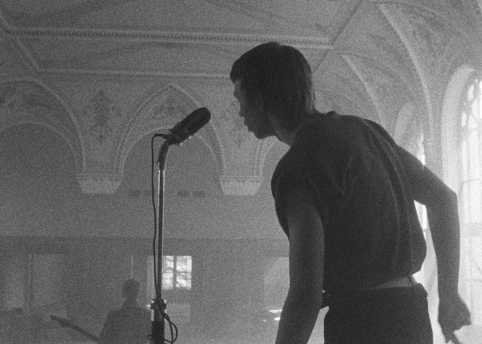 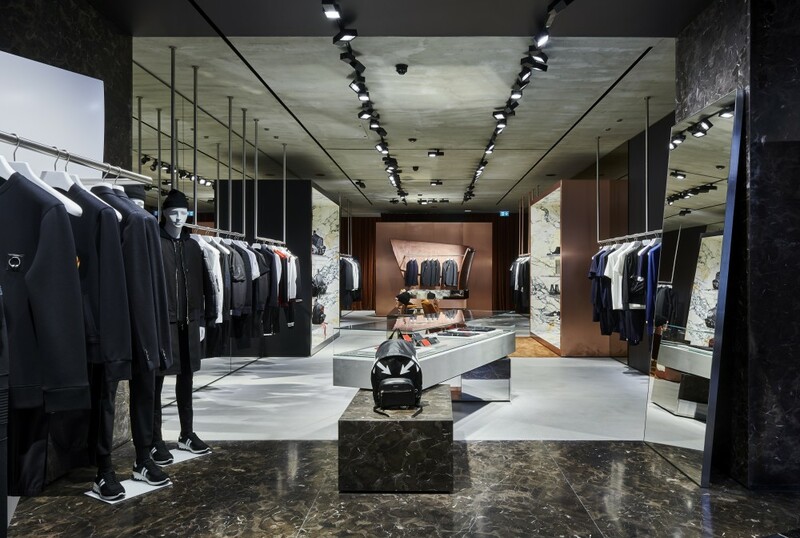 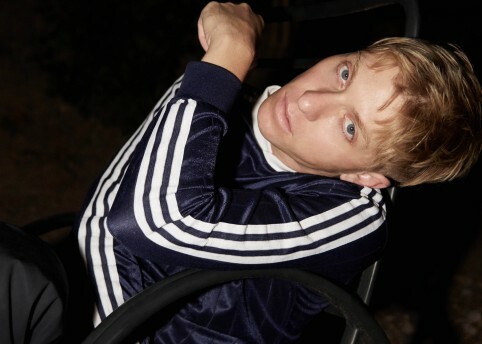 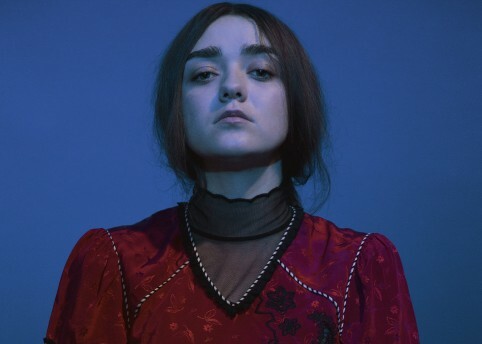 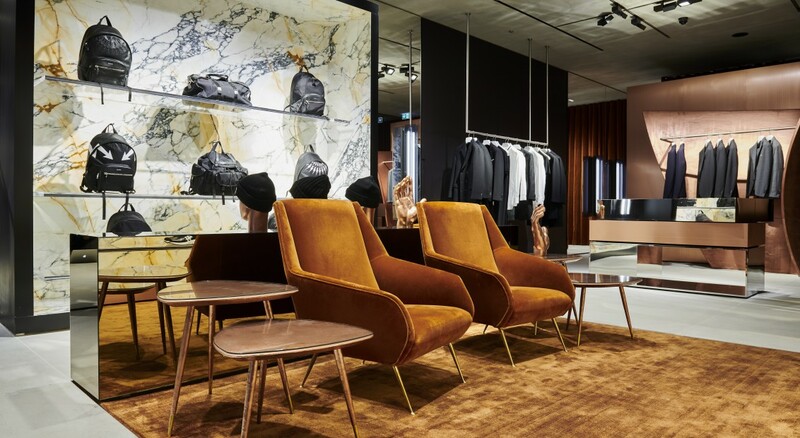 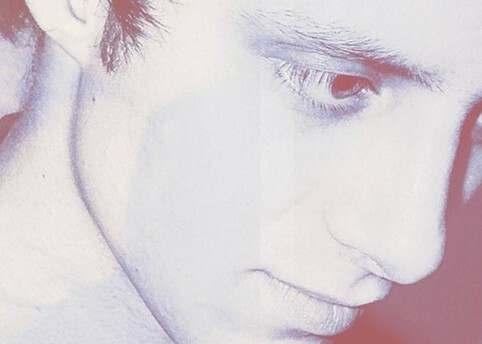 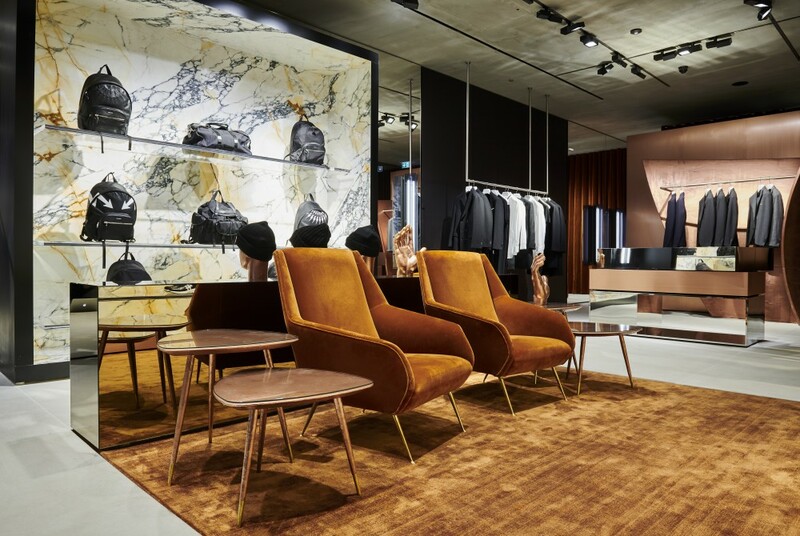 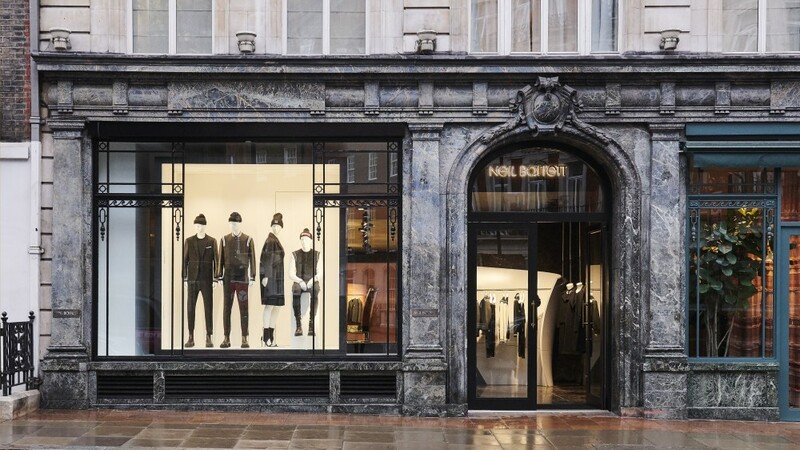 Neil Barrett has announced his first London store, housing both men’s and women’s ready-to-wear collections, alongside the BlackBarrett fitness line, kids wear and the brand’s accessories and footwear range. 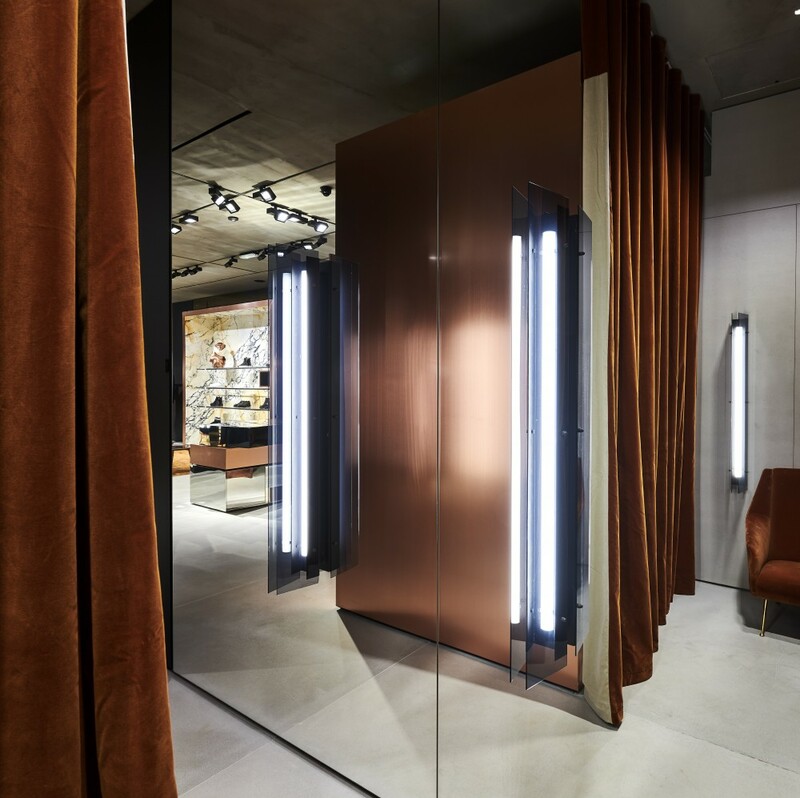 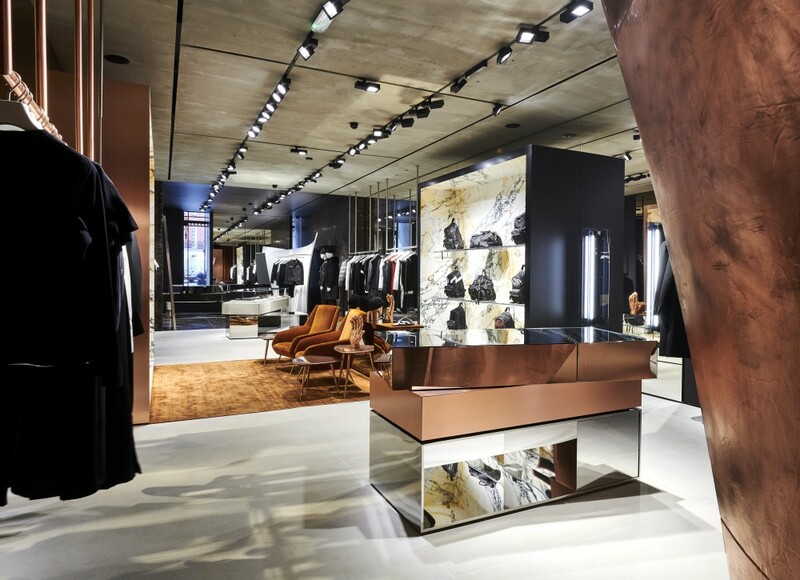 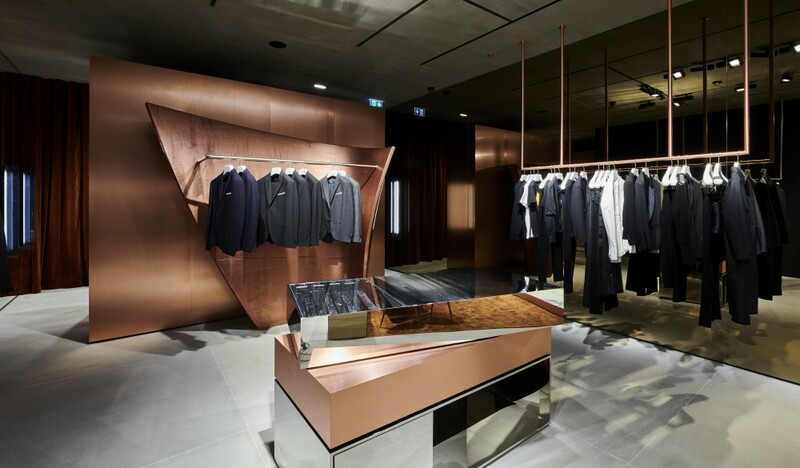 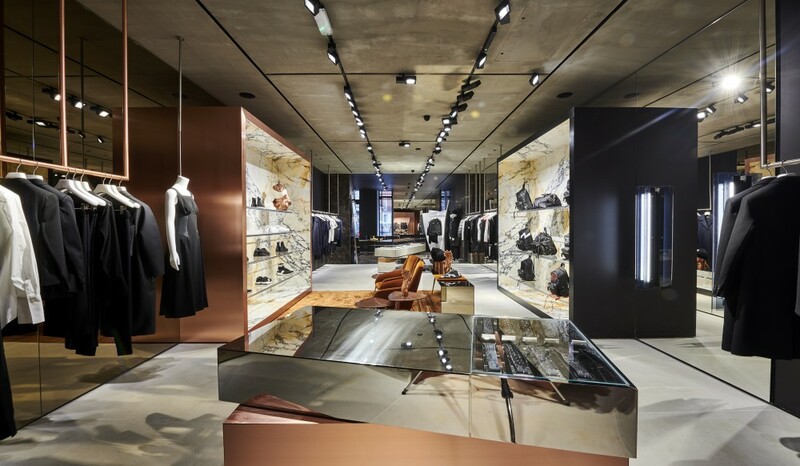 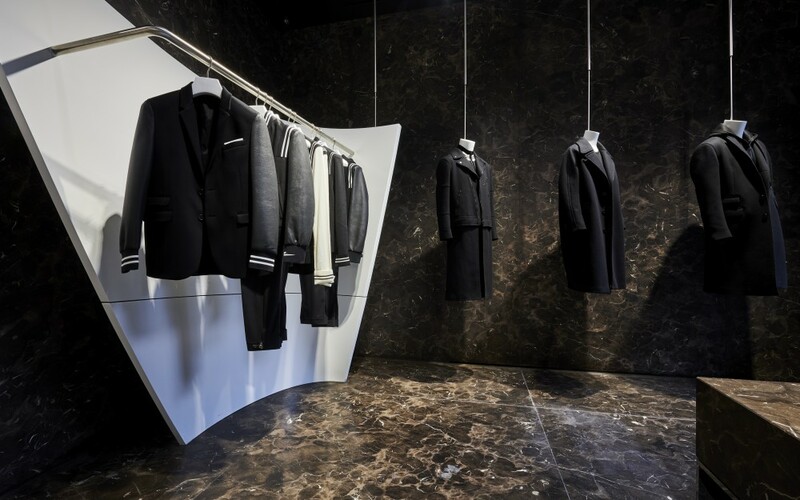 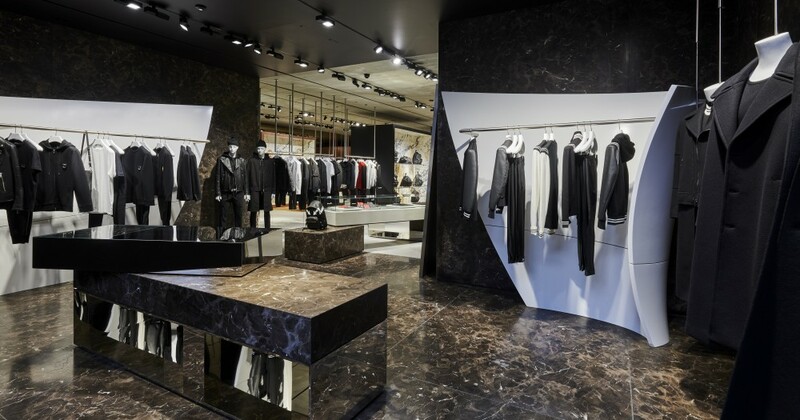 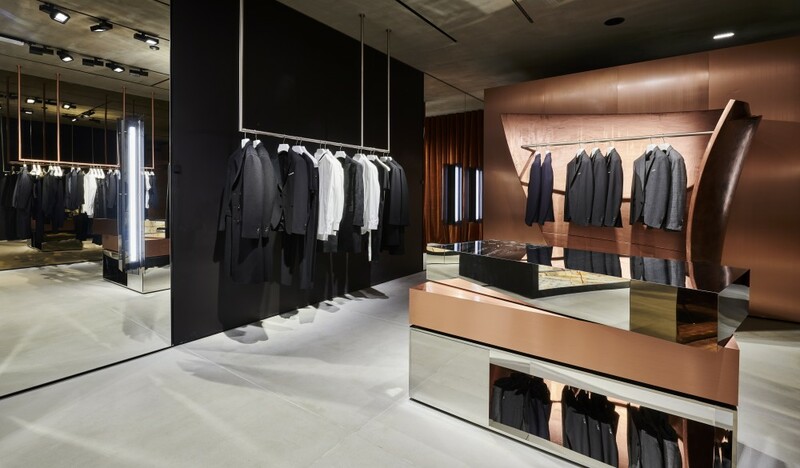 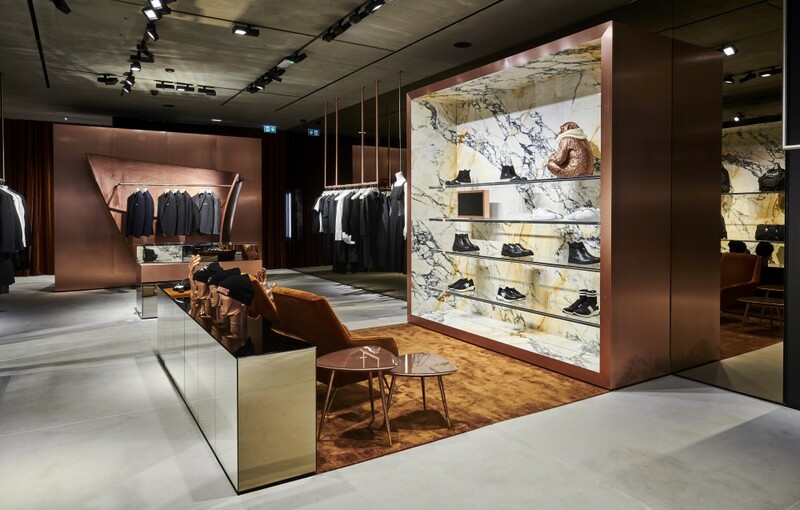 Back in his home city, the Conduit Street store spans 200 mt2 divided into three sections, each distinguished by individual materials and hues: brown Damasco marble, copper flooring detail, mirrored walls and three cubes inspired by American minimalist artist Donald Judd that “reflect the black cubed office spaces that jut into the void at the brand’s Headquarters in Milan”. 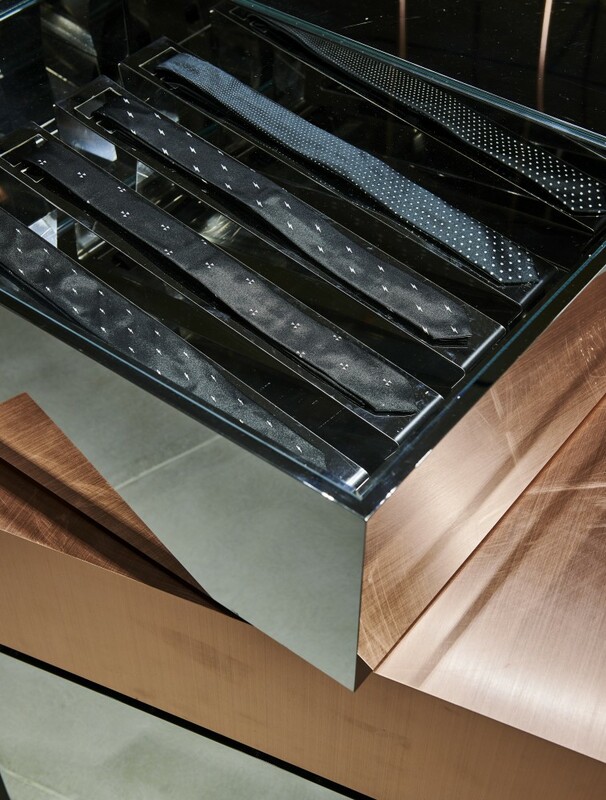 Elsewhere, geometric shapes – a signature of Barrett’s design work – feature throughout, from minimalist displays to signature furniture designed by the late Zaha Hadid.